A Night at the Races is coming! Food, beverages, simulated off track racing, live and silent auctions, prizes, and more will make this second annual one-of-a-kind event an evening to remember. Consider joining in on the fun at Luigi's Ristorante at 1130 W. Maple Ave., on Friday, May 4th at 6:30 pm. Single tickets are $35 and arranged table seating options are also available at group rates. Additional information can be found on the website - www.innovate75.com. Tickets are available on Eventbrite - www.eventbrite.com. All money raised by this STEAM Foundation sponsored fundraiser supports a variety of innovative D75 STEAM Foundation learning projects and activities – Robotics, the musical, the Cyber Patriot team, Saturday and Summer STEAMER camps - to name just a few. 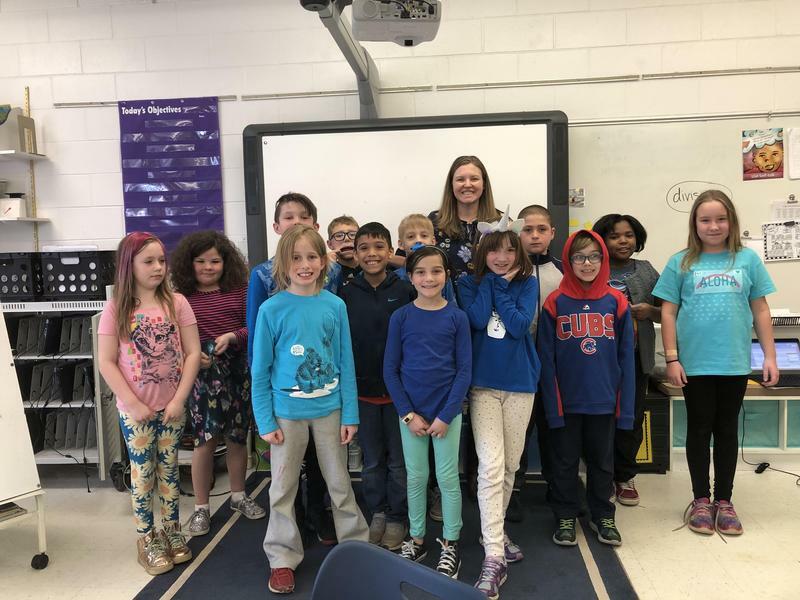 Tuesday, April 2 is World Autism Awareness Day and we’re asking all staff and students in Mundelein District 75 to wear blue to shine a light on autism awareness. Autism Spectrum Disorder is a neurological disorder that impacts 1 in 59 children. 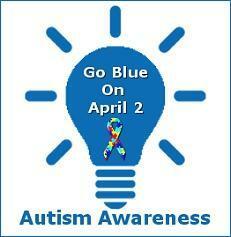 Please help us shine a light on ASD by wearing blue on Tuesday, April 2!